Versions: Recorded with Access 2013. Also use with 2007 and 2010. 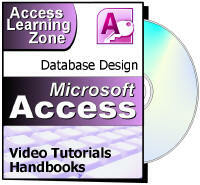 Access 2003 users should get Access 308 for the lessons on importing. Today we will begin by learning how to send Mass Email to our customers using a Microsoft Word Email Merge - similar to the print mail merge we learned about in Access Expert 19. 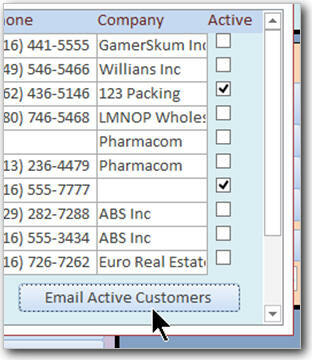 This will use Microsoft Outlook to send a customized and formatted HTML email to any customers we wish. We can include images, clipart, etc. We can then send out this email with just a few clicks. You'll learn how to separate a valid email address from an Access Hyperlink field using the HyperlinkPart function. Next we'll spend the majority of today's class on Importing Data from various different sources. We'll beging with importing from and linking to Microsoft Excel data. We'll see how to use the Saved Imports so we don't have to keep manually repeating the same steps every time we want to import something. We'll learn about the difference between importing data and linking to a data source. 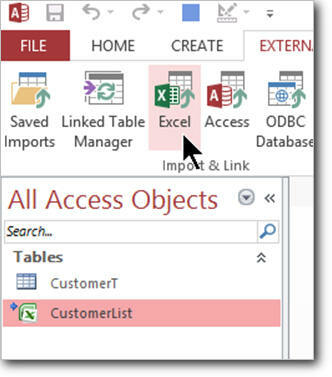 We'll create a live link to an Excel spreadsheet so we can view and work with the data in Access just as if that sheet was a table. Next we'll learn how to import text files. We'll discuss the advanced import specification options. Then, we'll see how to import data from HTML files. This will allow us to take almost any web page that has table data on it and import that directly into our databases. In the previous class, we didn't work mych with XML files. In today's class, we'll spend a lot more time with them. We'll discuss what XML is, why it's useful, and when you will need to use it. 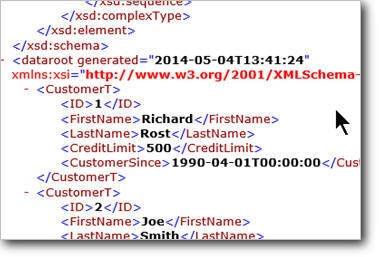 You'll learn how to export data properly from your database in XML. You'll learn how to create a Schema Data file (XSD) and why that's important. Finally, you'll see how import XML data into your database. 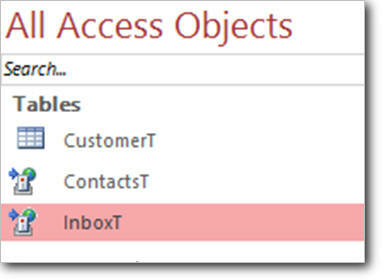 Finally, we'll learn how to attach our Access database to Microsoft Outlook Folders. This will allow us to read and edit our Contacts, Inbox, and pretty much everything else by treating those folders as tables in our database. This is the 20th class in the Access Expert series. There is a lot of great material in this class. Knowing how to import data in a variety of other formats will help you acquire information from many sources. Of course, if you have any questions about whether or not this class is for you, please contact me.